Everyday life can be fast-paced and it’s easy to get run down and stuck in a routine. As a community staff member, it’s important to create an enjoyable environment and living experience for both current and future residents. From concierge services to organized events, we like to make sure our residents are comfortable and cared for when they come home. Here are a few ways that Lincoln communities are helping to make our neighbors lives easier (and more fun!). For many, a strong cup of coffee in the morning can turn even the most stubborn frown upside down. 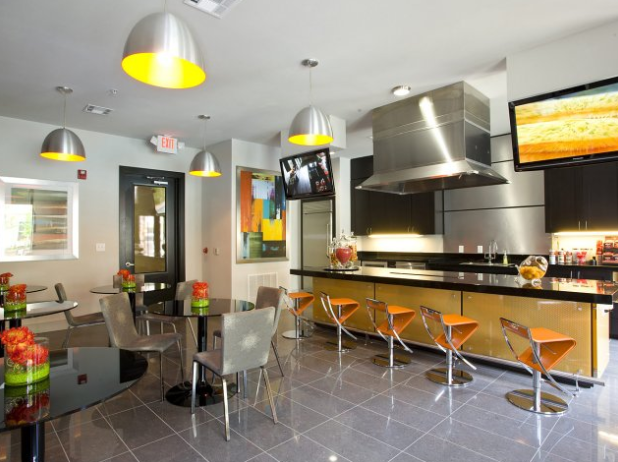 Offer a variety of caffeinated options in the community lounge or at a designated coffee bar for residents to refuel. This will eliminate the detour to a coffee shop on the way to work or time wasted standing in a long line for that must-have flavored coffee drink. It has been said that the hardest part about going to the gym is getting there. With state-of-the-art fitness centers and instructor led classes, there is no excuse! 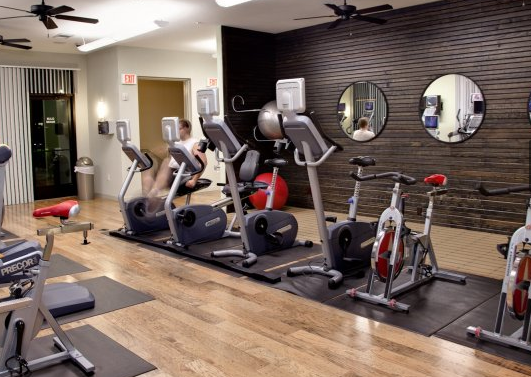 By offering on-site classes such as yoga, P90x, and cycle, you can help improve the wellbeing of your residents while offering the convenience of getting rid of the “dreaded” drive to the gym. Plus, group exercise classes can making working out an opportunity for neighbors to socialize. While crossing off things on a to-do list, dropping off or picking up dry cleaning can often get pushed to another day. By offering valet dry cleaning, such as EnV Chicago does, you are saving your residents the hassle of a potentially out-of-the-way trip. This is a great way to help residents continue looking great both in and outside of the community. Sometimes bringing home work at the end of the day can be unavoidable. 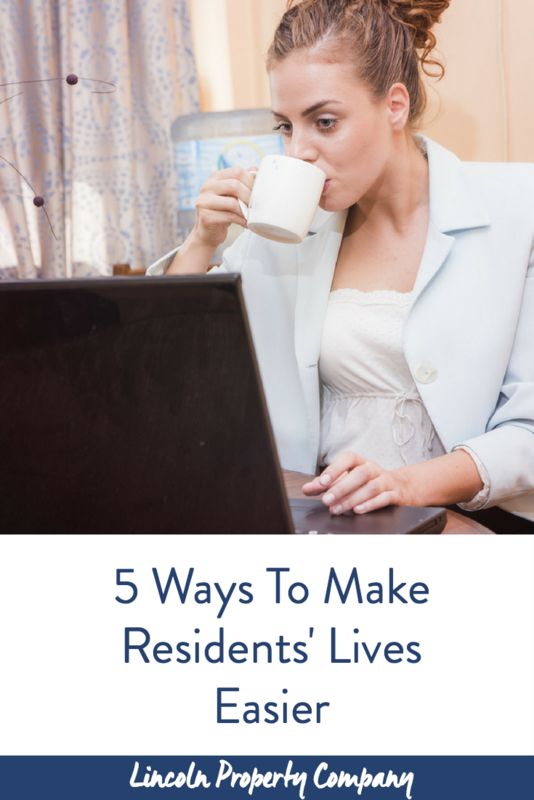 Ensure that your residents have a safe and comfortable place to work in the community. 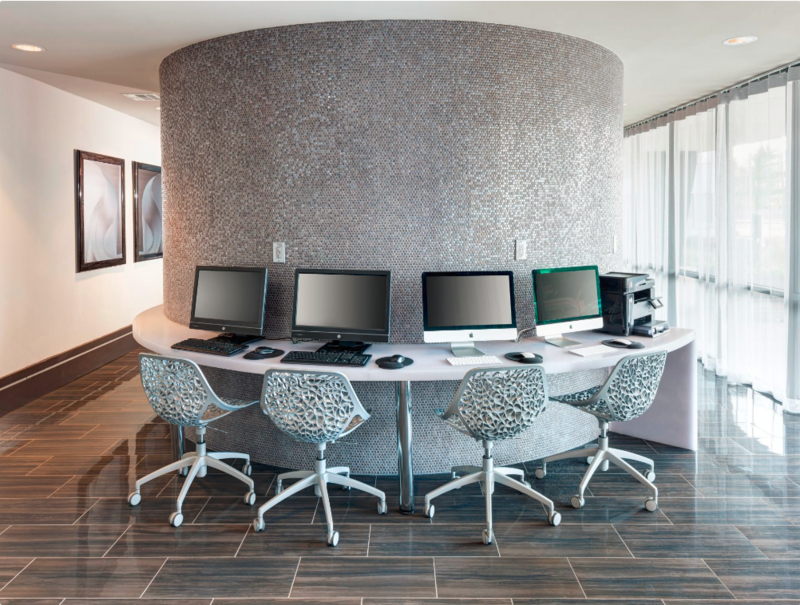 If there is a designated work area, provide up-to-date equipment such as computers, a printer, a copier, and high speed internet in the community lounge. Between work, making time for friends, and other responsibilities, it can be hard to get out, meet new people, and experience new things. Organizing lively resident events at convenient times can take the hassle out of planning a night out for your neighbors. 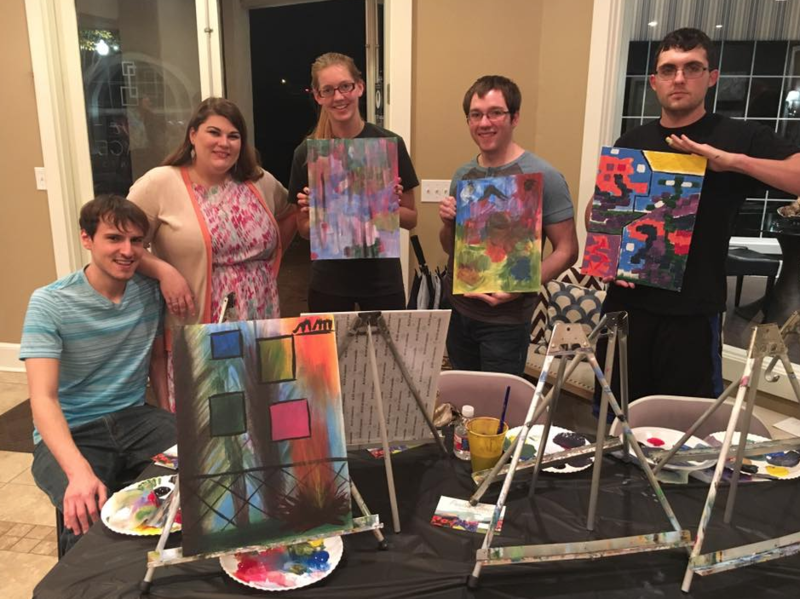 A themed get-together, a paint party, or a movie night are great ideas for an evening of fun that doesn’t involve leaving home. At Lincoln, we strive to help our residents get the most out of their lifestyle. Please contact us if you’d like to learn more about our “We Care” services. Pin this to share with friends or save for later!